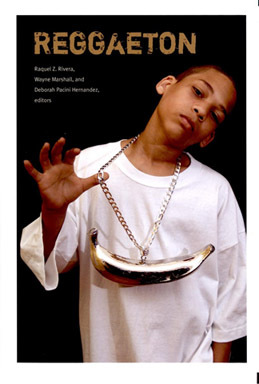 that debuted at El Museo del Barrio’s Bienal: The (S) Files in 2005. Lexington Ave off of 112th St.
Antonia Pantoja: Presente! 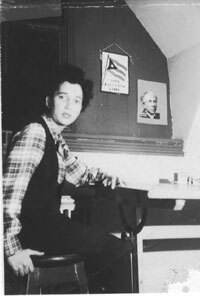 tells the story of educator/organizer Antonia Pantoja, founder of the New York-based advocacy organization, Aspira. A passionate, indomitable leader, Pantoja worked with Puerto Rican “immigrant-citizens” to fight against second-class citizenship and to secure a bilingual voice. Through passionate personal testimony, never-before-seen home movies, archival footage, and the work of visual artist Juan Sanchez, the feisty Antonia Pantoja guides us through the Puerto Rican community’s struggles and triumphs. Will Call tickets can be picked up at the venue on the day of the screening.